The holiday season has kids and kids at heart coming up with wishlists for the season. I have a Christmas wishlist, but it's less about getting a shiny new PS4 and more about game sequels that I would love to see made. I've gotten some of my pleas for sequels answered with titles like Sonic & All-Stars Racing Transformed, Donkey Kong Country Returns, Kirby Canvas Curse, and Resident Evil Revelations. Let's see if I get lucky with any of these seven picks for potential sequels. The first game on this edition of Sequels, Please! 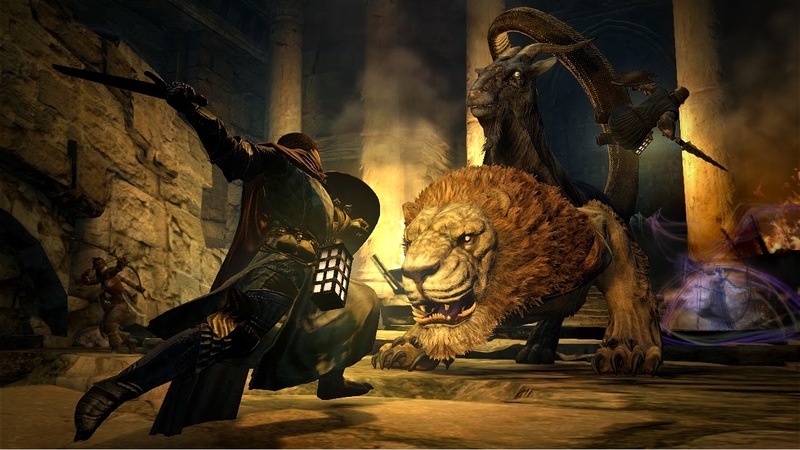 is Dragon's Dogma, a game that to me is a very Eastern take on a series like The Elder Scrolls. It has you playing as your avatar, venturing through a massive world, battling everything from packs of wolves to overpowering ogres and dragons. 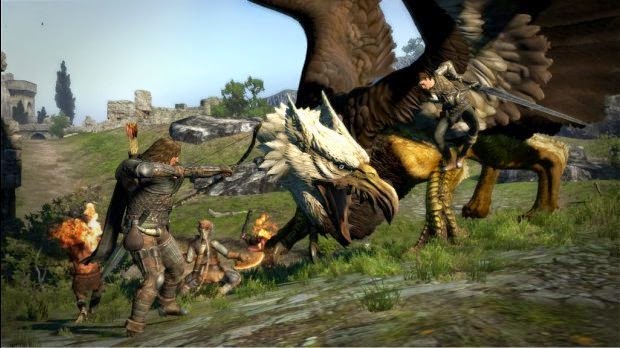 An expansion came out for the game in the form of Dark Arisen, but that wasn't enough to whet my appetite for a completely new Dragon's Dogma experience. The pair of titles did well enough for Capcom to express interest in doing a sequel, and this is one of those series that would get me very interested in a current gen console other than the Wii U. 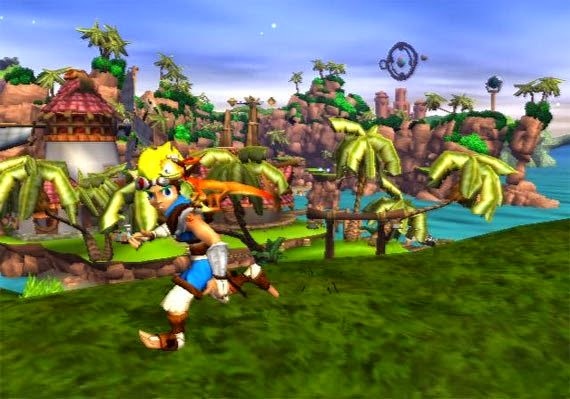 While Naughty Dog is apparently set in their ways as developing realistic titles only now, that leaves their old creations, Jak and Daxter, hung out to dry. We all saw a glimpse of the dynamic duo in the PSP entry The Lost Frontier, but what I'd personally love to see is a reboot of the series by a different studio. Whether it retains the "edgier" look and feel of Jak 2 and on or goes back to the series' roots with Super Mario 64 and Banjo-Kazooie style progression and tone doesn't really matter as long as a new entry gets released. 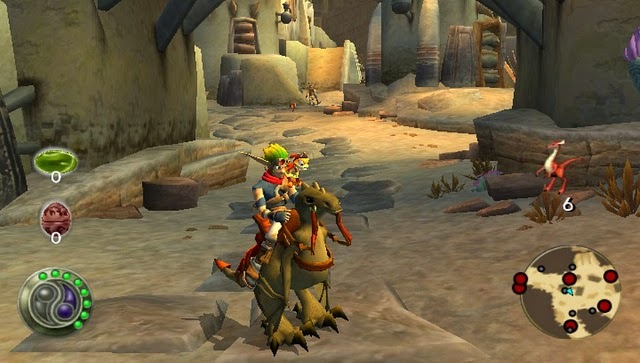 (But seriously, more like the original Jak and Daxter, please.) All I know is that the 3D platformer genre has been mighty empty recently, and Mario and Ratchet & Clank alone isn't enough for me. 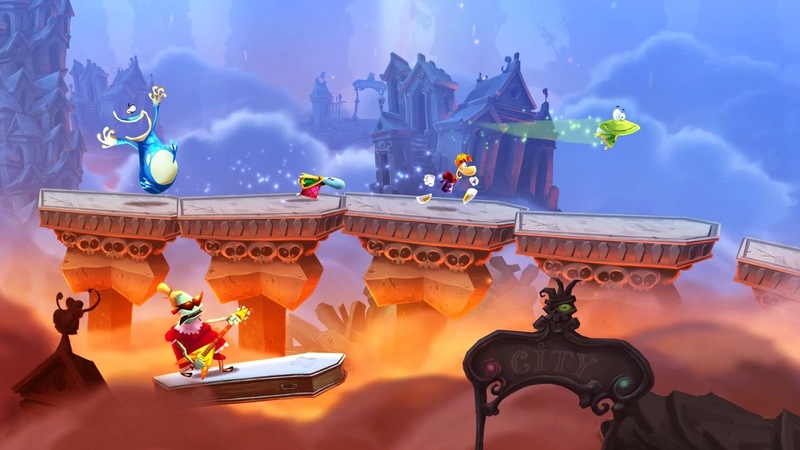 Between Rayman Origins and its sequel Rayman Legends, Rayman and Ubisoft hit players with a one-two punch of 2D platforming awesomeness. If you followed the game at all, you should recall that Rayman Legends was originally planned as a Wii U exclusive, but poor sales of Ubisoft's Wii U launch title ZombiU put the kibosh on that. That version was delayed to release with the all-new Xbox 360 and PlayStation 3 ports. 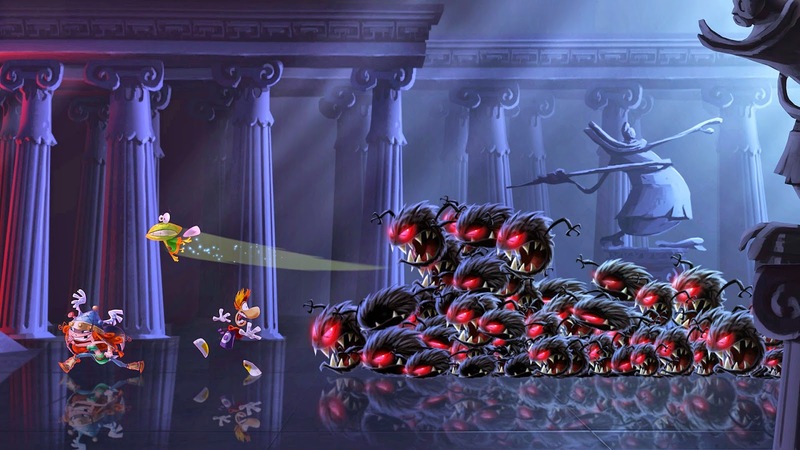 Anyhow, Rayman Legends felt content-starved, even with the extra nine months of development time. (It says a lot when a good portion of your game's levels are recycled from its predecessor.) I'd love to see a sequel that gets enough time in the oven, but seeing as how Ubisoft loves putting out unfinished games, perhaps it's better that Rayman takes a break for now. 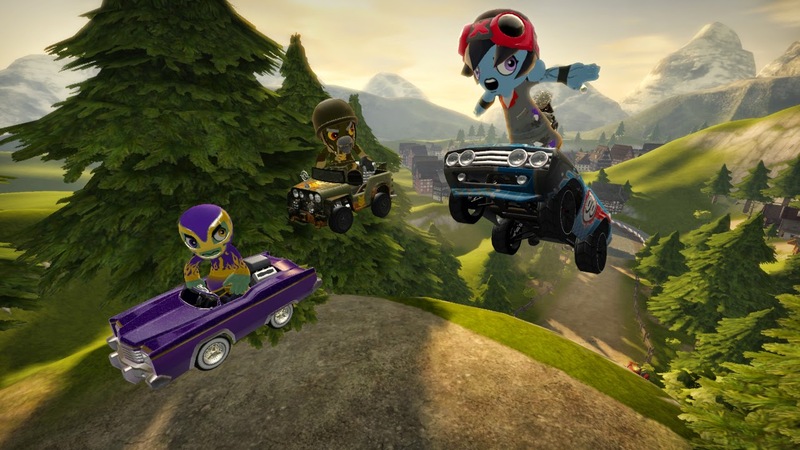 The ModNation Racers series has seen three entries released on three different platforms. The most recent of these was the PlayStation Vita launch title ModNation Racers: Road Trip, a game I greatly enjoyed. 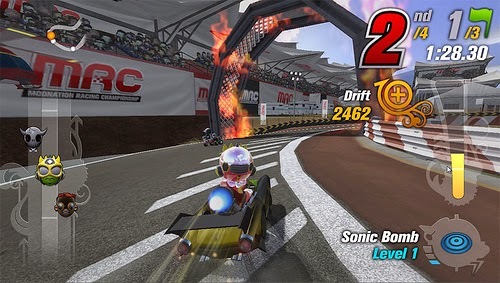 Not only is the series a great introduction to kart racers, throwing in a lot of personality, charm, and creativity, but it's also fantastic for veterans of the genre, especially those who have a creative bone in their body in order to concoct their own player avatars, vehicles, and tracks. Road Trip made it very easy to create something out of nothing, and a PlayStation 4 installment would get me to jump on Sony's mad-popular machine quite quickly. This next game series may be hoping against hope, as the original developer, SCE Studio Liverpool has since been dismantled. 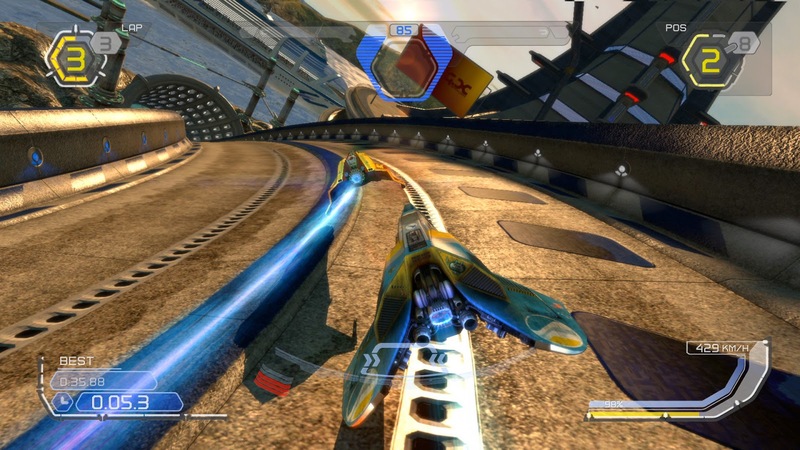 Alongside F-Zero, it truly seems like the futuristic racer is but a fantasy for many gamers. However, it's a hole that cannot be replaced, even by the anti-gravity hijinks of Mario Kart 8. It's just not the same. 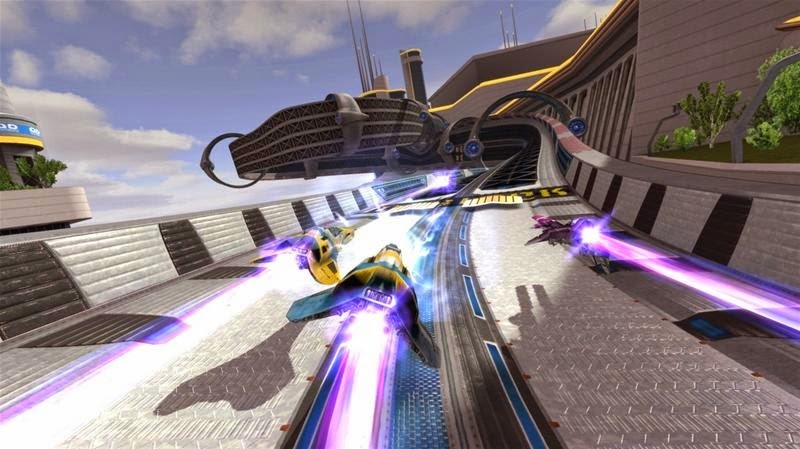 Wipeout was a lot like F-Zero, obviously taking a fair amount of inspiration from the series, but it also threw in a combat aspect in the form of weaponry. Just thinking about an all-new Wipeout running on the PlayStation 4 has my eyes watering with anticipation. Is the anticipation for naught? Perhaps, but bigger miracles in gaming have happened in the past. Nintendo gave folks outside of Japan a taste of The Legendary Starfy series with the fifth installment. The DS game of the same name was the only one released in the West, and it's also the latest entry in the series as of 2009. Starfy reminds me a bit of Kirby in its platforming simplicity and accessibility. Whether it be a new Nintendo 3DS sequel or heck, even a re-release of all five Starfy games in one nice package, it'd be great for us lowly non-Japanese gamers to get another dose of the princely star... fish. Star? Starfish? Eh, it doesn't matter! I mentioned Jak and Daxter as a 3D platformer before, but what about a return to the 3D platforming of Wario World? It's probably a fool's errand, but "fool" just so happens to be my middle name. 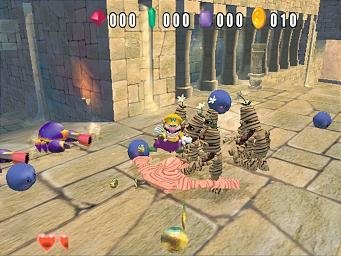 Wario World was the garlic-chomping portly plumber's first starring role in a home console title, and while it was on the short side, it exuded with action and engaging platforming. 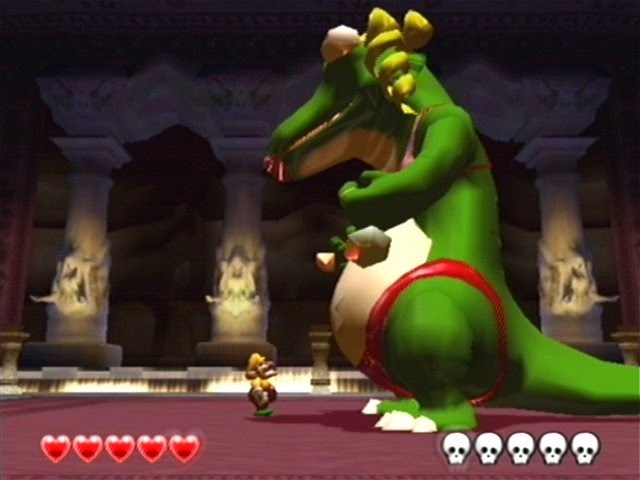 It doesn't even need to be a joint effort between Nintendo and Treasure, who worked on the GameCube original. All it needs are gorgeous environments to jump, charge attack, ground pound, and run through and a funky soundtrack.